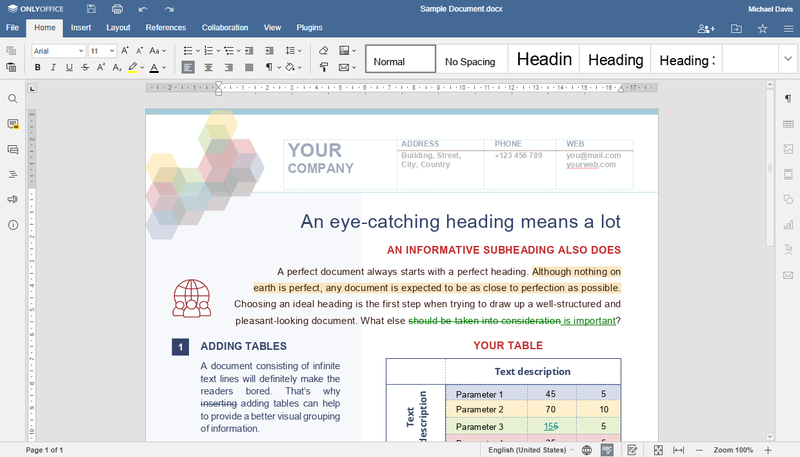 OnlyOffice is a combination of the quality formatting in MS Office with the flexibility of Google Drive. It is a collaborative office solution that can be used directly from the web browser. While the business strategy is a commercial one there is a free version for non-profit organizations and educational institutions. OnlyOffice suite is freely available (as open source) for download if you are willing to host it yourself. Security features include AES 256 file encryption, SSL connection, 2-Step verification. Both automatic and manual backup are supported. 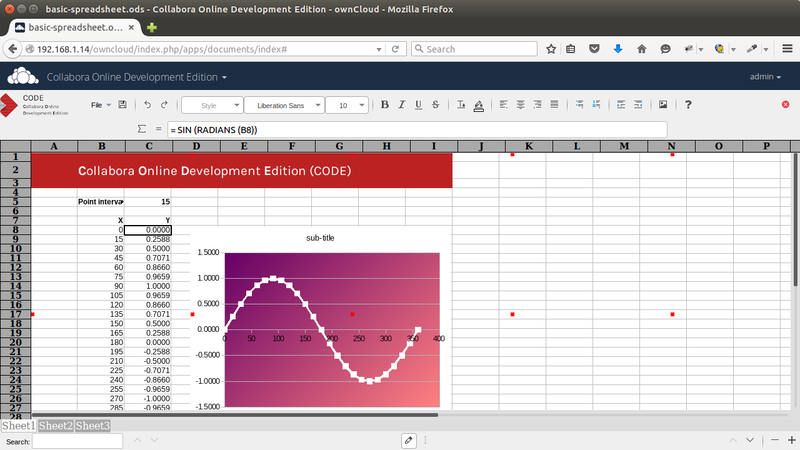 OnlyOffice Linux version depends on mono, MySQL and nginx. Besides Linux, packages for Docker and Windows are also available. Download OnlyOffice self-hosted version packages and follow the installation instructions linked in the page. rollApp is a very useful service for devices like Chromebooks or users who rely heavily on online services. Click on “Launch online” and register quickly on rollApp using any of your existing accounts to use the applications. As of now rollApp can connect and store your documents on Dropbox, Google Drive (former Google Docs), Box and 4shared.